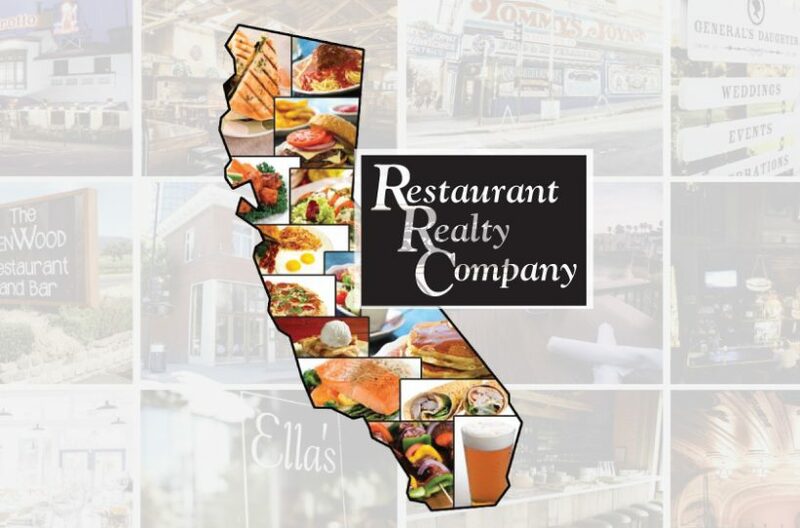 Traffic, traffic, traffic, means profits, profits, profits & that makes this the best restaurant deal in Valley. This money maker is located on the largest major and busy thoroughfare/street in Valley. This fast casual restaurant is dedicated to bringing their customers nothing but high quality food. They serve fresh all Angus beef burgers, delicious sandwiches, tasty soups, healthy salads, and more. The emphasis is on fresh, healthy and wholesome on all their sandwiches, wraps and salads. Fun and easy to run. With only 2 years in operation there's already a nice cash flow!!! Newer equipment which means low maintenance and less costs. All equipment, furniture and fixtures are included in the sale price. This restaurant already has a loyal customer base and great lease terms. Both indoor and outdoor patio seating. This is an excellent opportunity to take over this well-established and outstanding business and take it to the next level. New management may wish to initially focus on growing the food business even faster. Particularly in the delivery and catering arenas. Social media can make this baby really explode the profits. New owner can expand hours to include dinner and for Breakfast/lunch on Sunday. Call now to get the jump on this exciting opportunity.